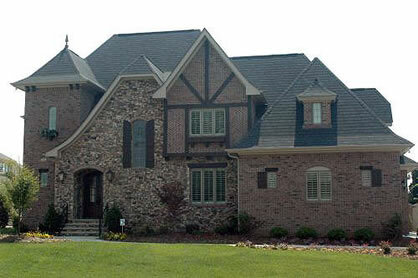 Homes built from Tudor house plans are typically clad in either stucco or brick, with dark half timbers exposed on the exterior and sometimes the interior of the house. 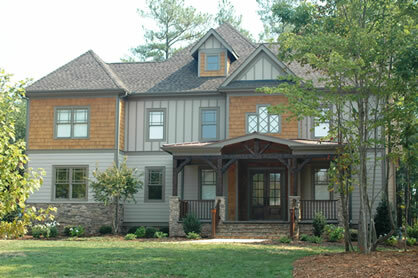 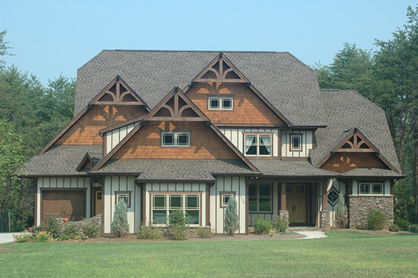 A version of the English cottage, they feature steeply pitched roofs that – including the gables – face the front of the house. 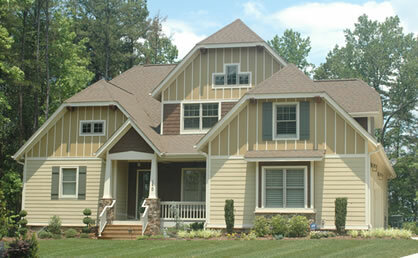 And they are typically two-story homes. 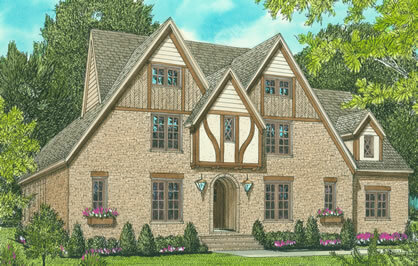 Homes built from Tudor-style floor plans may also feature multi-paned casement or mullioned windows, and rounded doorways. 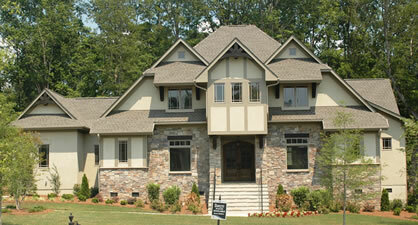 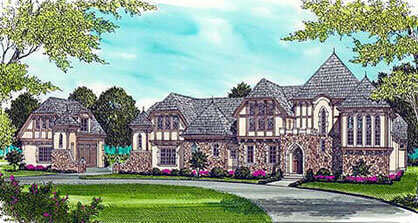 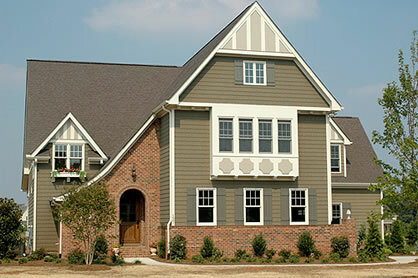 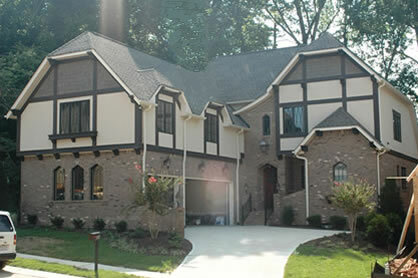 Tudor-style homes were prevalent in the early 1900’s, and have remained popular to this day.